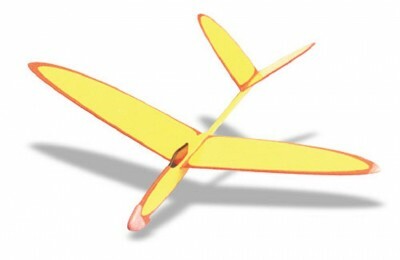 A classic styled, hand launch glider with the unusual feature of a âVeeâ tail design. The âVeeâ tail is often used by full size gliders and is thought by some to be more efficient. 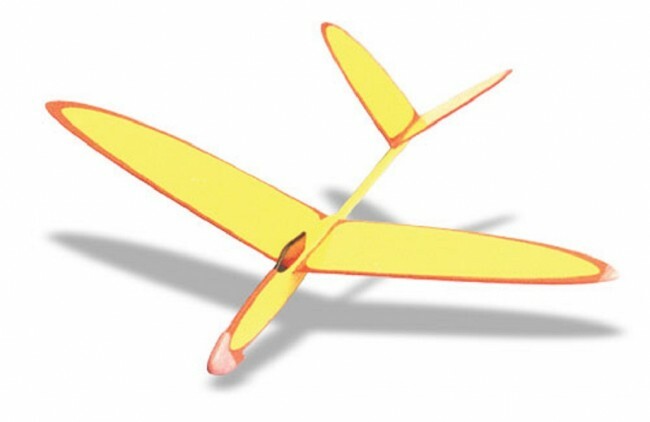 The Aerocuiser is a simple model built in minutes from sheet and stick components to allow rapid progress to the flying field! The kit includes: All pre-cut parts, plan and building instructions.